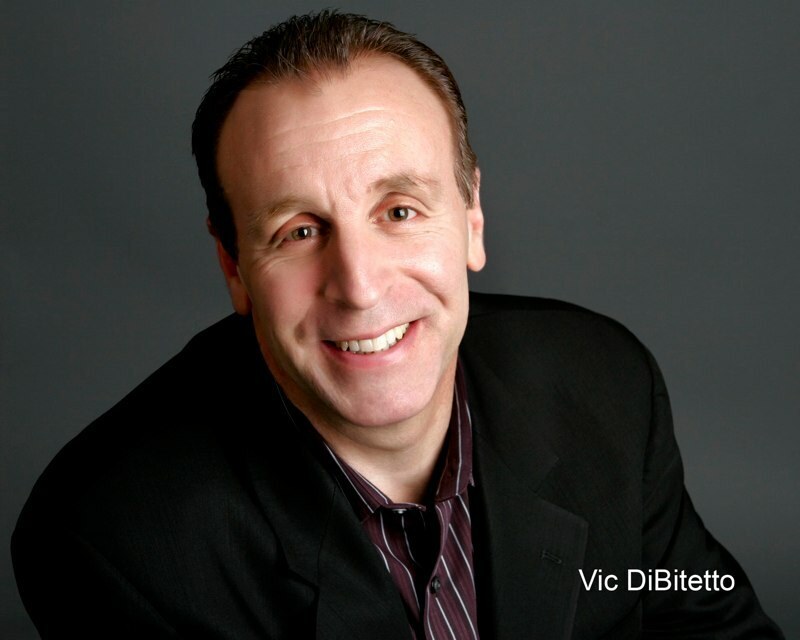 A powerful performer, comedian Vic DiBitetto churns energy, honesty and humanity into nonstop laughter. His pace is frenetic. His material vivid and true. From his first words, to his famous, word-free, mannequin head encore, DiBitetto leaves his audience breathless with laughter. Los Angeles' Laugh Factory, Las Vegas' Riviera Hotel and Atlantic City's Borgata Hotel.